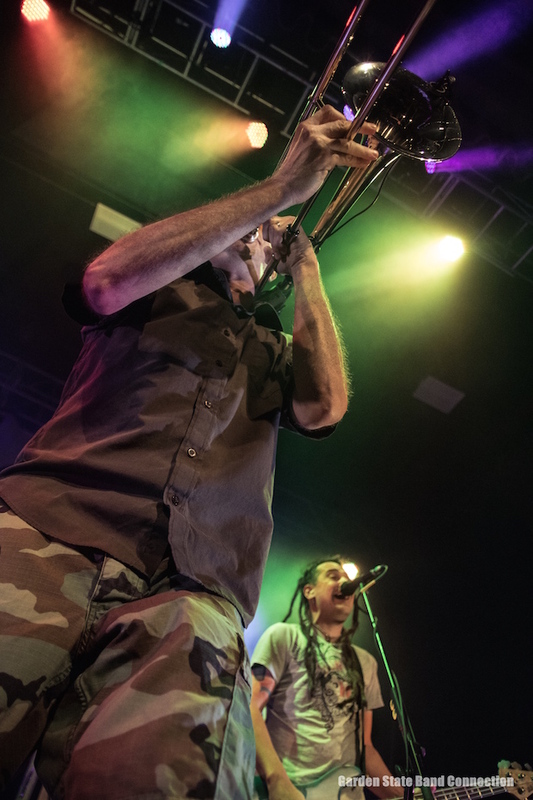 The energetic and fun ska punk band from Gainesville, Florida performed at the Sherman Theater in Stroudsburg, Pennsylvania on Tuesday, May 16, 2017. 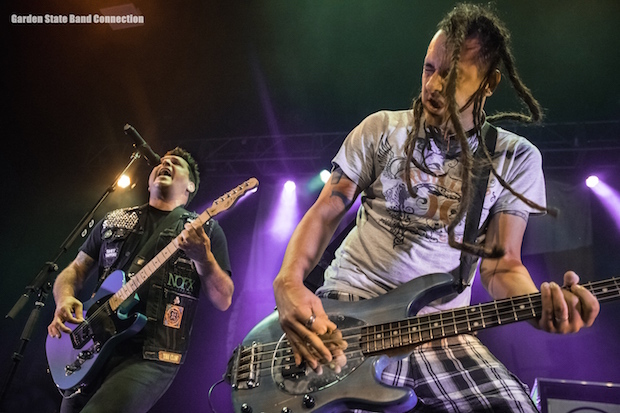 Less Than Jake have been playing many shows around the world since 1992. 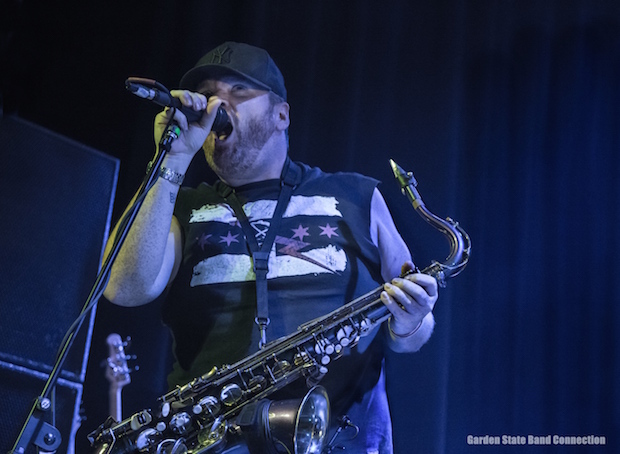 The band consists of 5 members…Chris (vocals, guitar), Roger ( vocals, bass), Vinnie (drums, lyrics), Buddy (Trombone) and Peter “JR” (Saxophone). 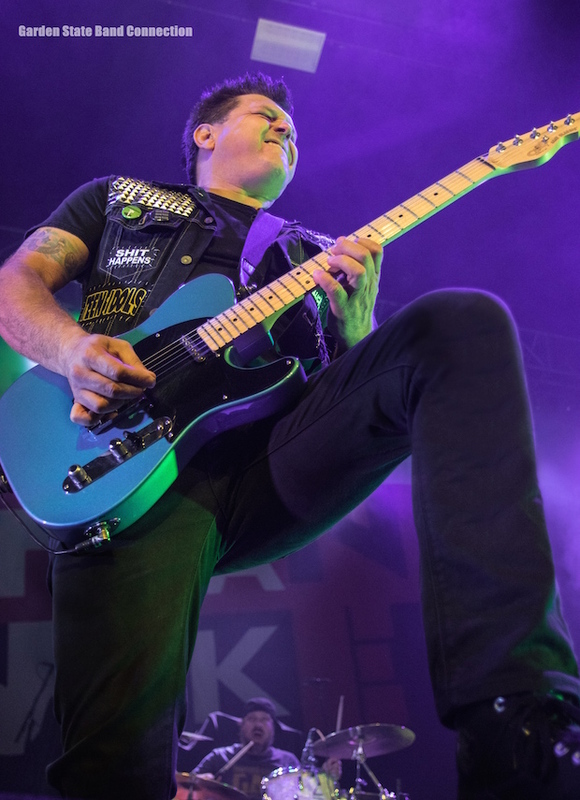 On Tuesday night, Less Than Jake was main support for Good Charlotte on their Youth Authority Tour. 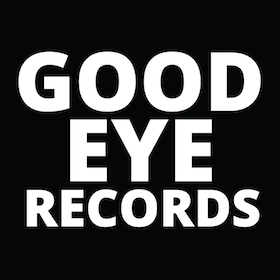 Other bands that opened up for Good Charlotte were the Canadian punk band Like Pacific and Texas rock group Crown the Empire. 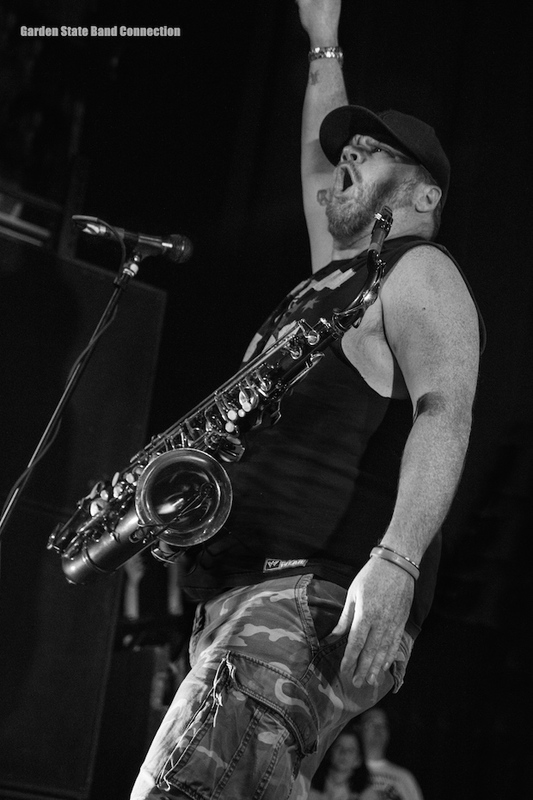 Less Than Jake first started out as a pop punk band and then later decided to add a horn to the lineup. In 2000, many fans described their album “Borders and Boundaries” having more of an electric sound. Their most popular track on this album is called, “Gainesville Rock City” which is a song about their hometown. This band first got their name from their drummer Vinnie’s parents bulldog named Jake. When his parents would go out to dinner and bring back food for the dog Vinnie had to give up his spot on the couch for the dog. He was treated better than the rest of the household so everything was “less than Jake” (Wikipedia). 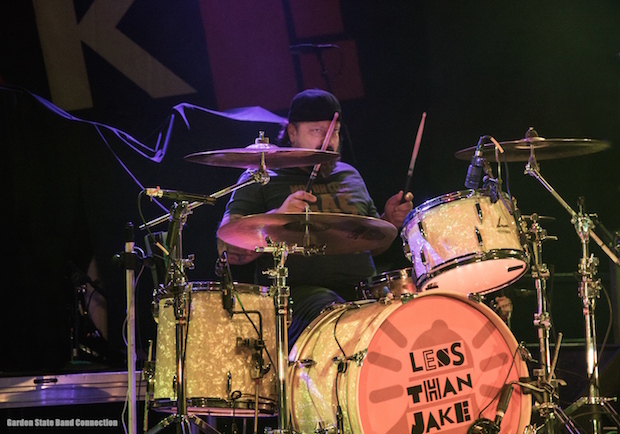 During their show at the Sherman Theater, Less Than Jake shot out toilet paper and confetti into the audience. The crowd went wild which is not surprising. These guys always seem to put on an entertaining show making sure their fans leave with an amazing experience. 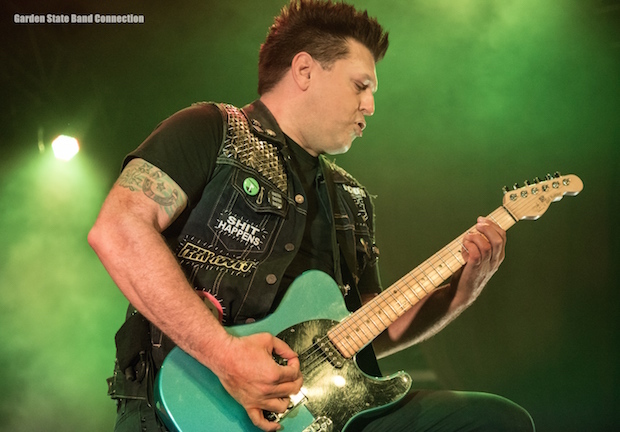 Less Than Jake have been performing mind blowing shows for nearly 20 years. Every time, I have seen their live show I never leave disappointed. 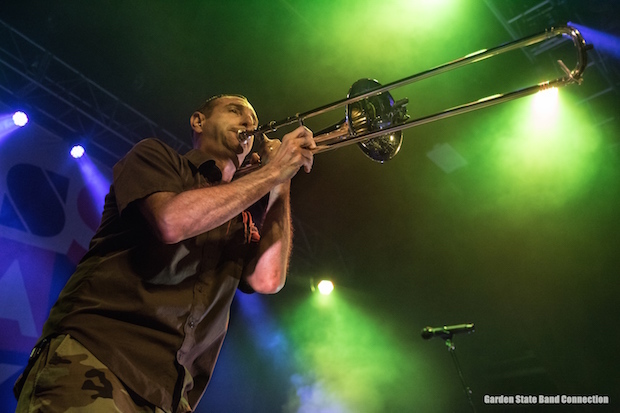 People have said that ska and punk are dead but bands such as Less Than Jake are still around and going strong. 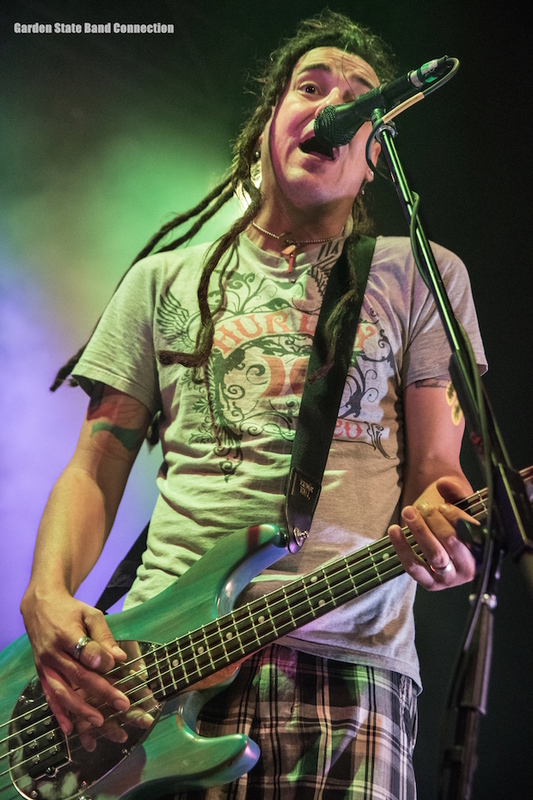 Their fans range between 16 to 40 years old, according to FatWreck.com. You can tell this band is very passionate about what they do. I think it’s great how they are always running around on stage and engaging with the fans in the crowd. Less Than Jake was the first band to play Warped Tour in the mid 90’s. More than 10 years later and they are still playing Warped Tour all over the US. 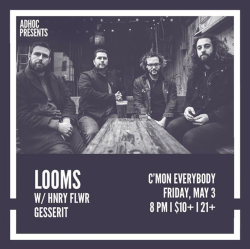 They have toured with bands such as Bad Religion, New Found Glory and Anti-Flag. I had the opportunity to see Less Than Jake at Warped Tour in 2014 and 2016 at PNC Bank Art Center in Holmdel, New Jersey. 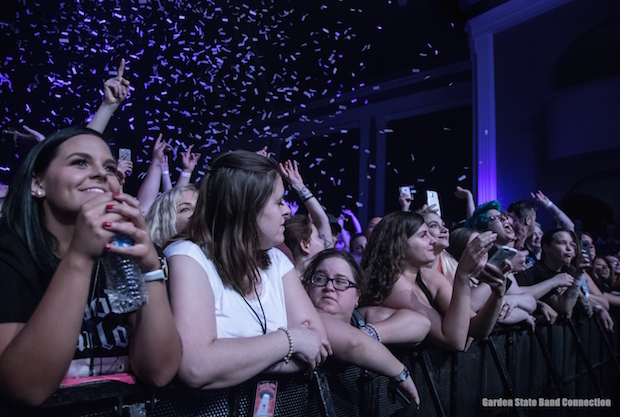 All the shows I have seen have so much energy leaving fans engaged. They might not be playing Warped Tour this year but the band has other plans to tour in Australia this Fall. This band continues to leave a legacy of two decades long. 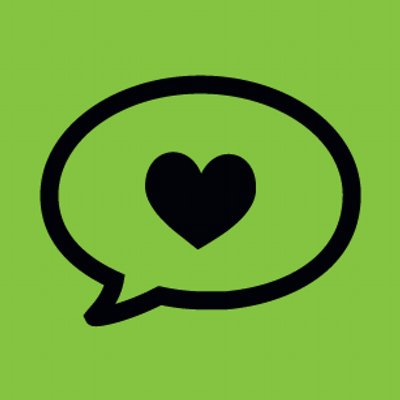 If you want to check out music of Less Than Jake please listen to their newly released 7 track “EP” titled, “ Sound the Alarm.” This is something long-time fans and new listeners would definitely sing along to!